Stainless Steel Brew Pots, provided with two handles made of stainless steel, too. 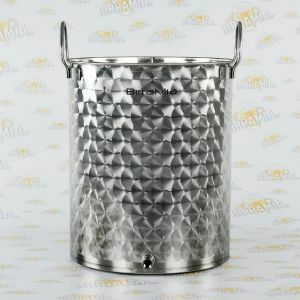 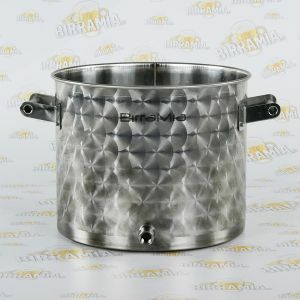 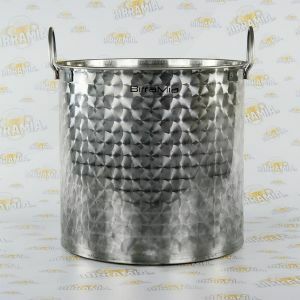 You can use the Brew Pots by Birramia for brewing beer or for any other kind of food use, they have different capacities and they are all made of stainless steel AISI 304. 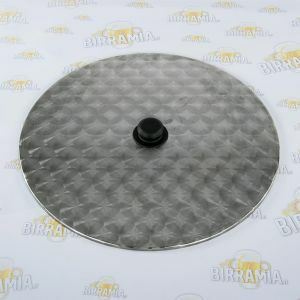 Suitable for homebrewers that produce all grain beer and from hopped malt extract, but also for who produces beer using beer kits or starter kits.